What are you doing this weekend? IT’S TIME FOR RESOUND FEST! 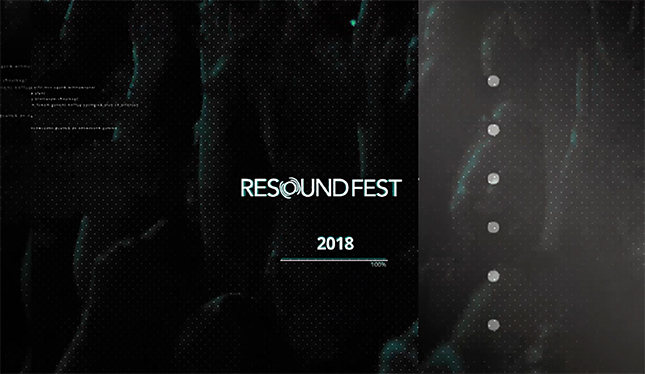 Click the image to watch the 2018 Resound Fest Promo video! 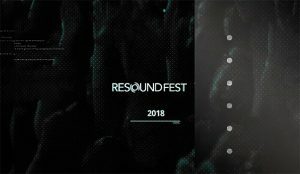 IT’S TIME FOR RESOUND FEST! Resound Fest camping is open for registration online until 5 p.m. Thursday, June 8.
for you! Walk-ins welcome for tent spots only during the festival. Want to give back and serve while you are at the festival? There are plenty of volunteer opportunities still available! Click here to sign up to volunteer.